Oxford has ties with Italy, as it is twinned with the Italian cities of Catania and Benevento, and its businesses are always looking to build and maintain strong business relationships with Italian organisations. Many Oxford-based companies are looking for employees with Italian language skills for various roles such as manager, customer service advisor, sales executive and translator. 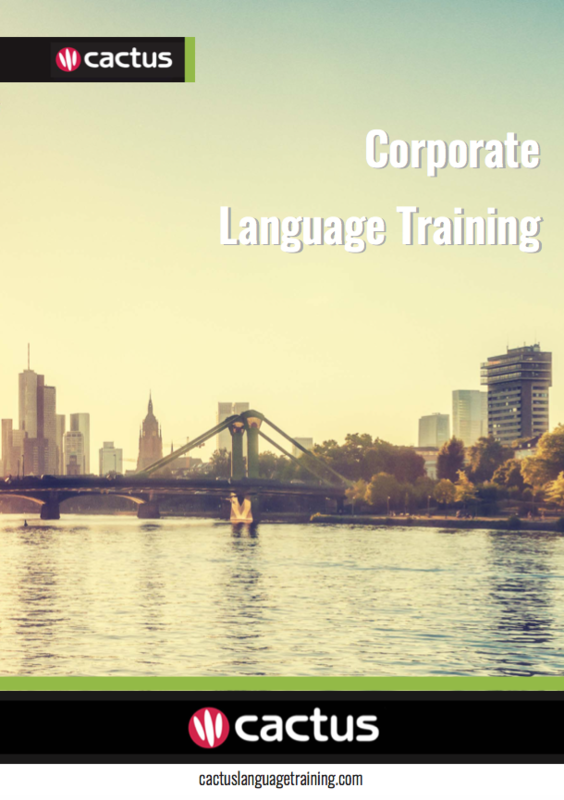 Cactus delivers Italian training throughout Oxford and the surrounding area which includes but is not limited to Aylesbury, Banbury, Reading, and Swindon. Cactus offers open group evening language courses in 19 languages and 10 locations across the UK, including Oxford. These courses offer companies and individuals on-going weekly tuition, for all levels, at a great price.